Rieman Music, Inc. - Jansen Humidifier Treatment 7.5 Oz. 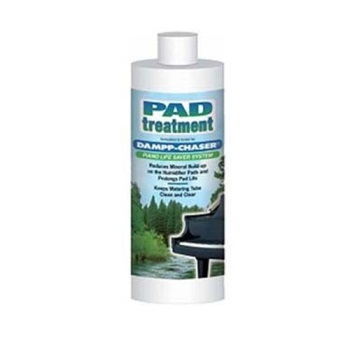 Piano Accessories → Jansen Humidifier Treatment 7.5 Oz. Jansen Humidifier Treatment 7.5 Oz. Recommended for use in Dampp-Chaser Humidifier Systems.